The academe is not without challenges. In fact, they makes the student better equipped and more successful in their professional lives, as they learn to cope with the pressure of intense competition and high expectations, that are eventually rewarded with a degree. Problems and coping strategies differ individually. However, there are some common aspects shared by a majority. 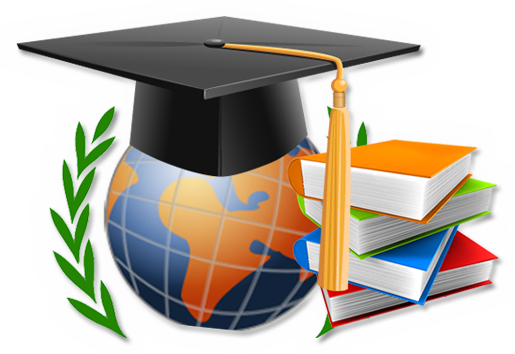 These are related to the final assignments that are conditional to obtaining one’s degree, that of the submission of their thesis. Thesis writing is a very lengthy process, both in terms of time as well as word count. It is a heavy investment that requires dedication and steadfastness and most of all, a preparedness to face problems prior to and during thesis writing. After research is completed, students generally have a difficult time beginning to write. It is the duty of thesis advisers to help their students through the period, but advice is only limited to guidance. Ultimately, it is the student who has to act upon their advice and complete the work. That does not mean they should not rely on any assistance. As opposed to traditional methods, the modern approach to thesis writing is increasingly perceived as much an independent process as it is dependent on external resources, such as the internet. This is why it is no longer necessary to work in isolation because the social aspect is just as important. This takes the form of forum discussions, attending conferences, seminars workshops, online or physical. Also, students today can take seek professional assistance that is easily available to help students with their thesis writing from start to finish. Having begun writing, many students begin to stall because they are unsure of whether their thesis writing is heading in the right direction. For this, it is best to confer with their supervisor with regard to the progress. Also, one must ensure they have their outline mapped out and are moving accordingly, covering all important aspects. It must also be kept in mind that while major part of the research work is done before one get down to thesis writing, some of it is also conducted during the writing phase. As writing progresses, one needs to check for referrals to support their statements in order to define their concepts more clearly. Writing has to concise and covers all aspects with regard to the area of discipline. Should there be some differences in expected results, one should then revert to their data analysis and counter check it with similar studies, to verify their findings and mention the problems encountered during the field survey or case study, in the Discussions section. After completion of thesis writing, which should have gone through several drafts, it would now be time to review the entire work, many times over. The first time, one should look for any gaps that require bridging, the next for editing, proofreading and formatting according to the institute’s requirement. One should also ensure all references are mentioned in the Bibliography. All relevant data graphs, charts and illustrations must be appropriately placed alongside content. Once the self review is complete, it may be reviewed by others of the discipline whose input one could find useful in including.